Spring is here and Summer soon will be, so I wanted to get you caught up on all of the latest fashion trends that were seen on current runways. According to Harpers Bazaar, these trends are already showing up, so get ready! Check out the trends featuring some fashions from 402nBeyond.com. 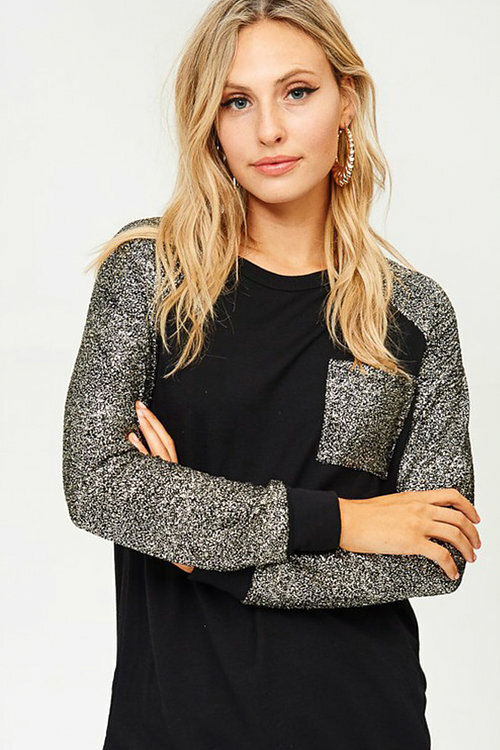 You are going to be seeing a lot of sequins, sparkle and glitter this summer. If you like your sparkles to be more subtle, try a piece with small amounts of sparkle like this top from 402nBeyond. Pinks, lilacs, lemons and pretty light blues among other shades will be everywhere. Wear your pastels in a bold way by layering with unexpected items. Make a bold statement. Checkered caps, coats and accessories. You will be seeing a lot of these Burberry caps in various patterns. Clothing with checks are hot too. 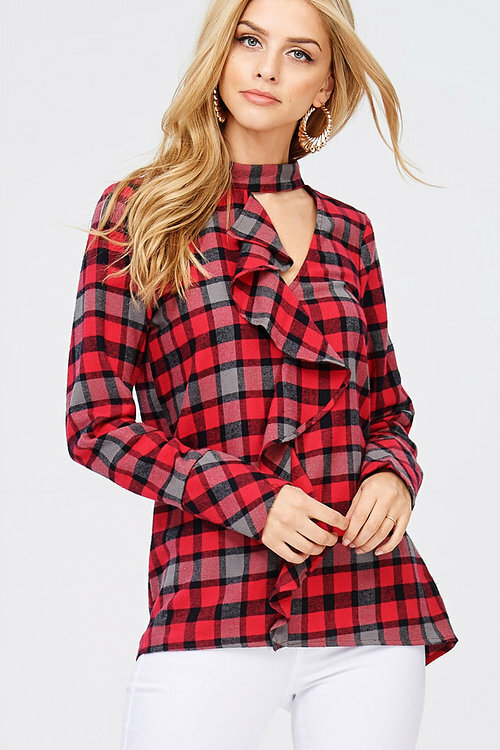 This ruffled check top from 402nBeyond is perfect. Yes, plastic clothing is back and you will be seeing a lot of it. In my opinion, nobody does it better than Fendi. Summer is going to be very bright with bold colors. The brighter, the better. 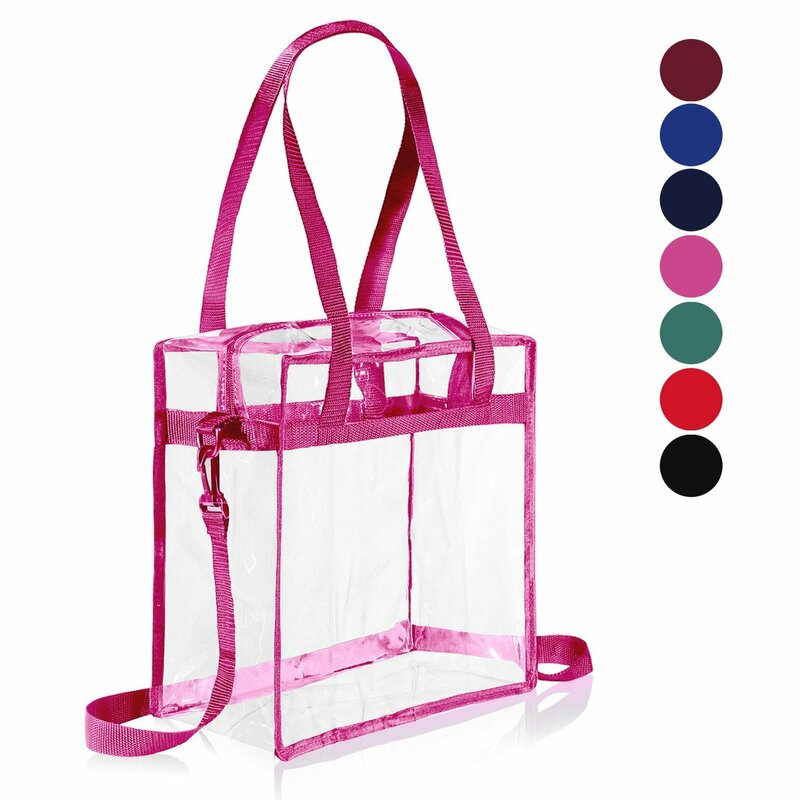 Look for sheer materials to make a huge fashion statement this season. Transparent fashions like this sheer top from 402nBeyond.com are all the rage. Feminine ruffles are in this Spring and Summer. 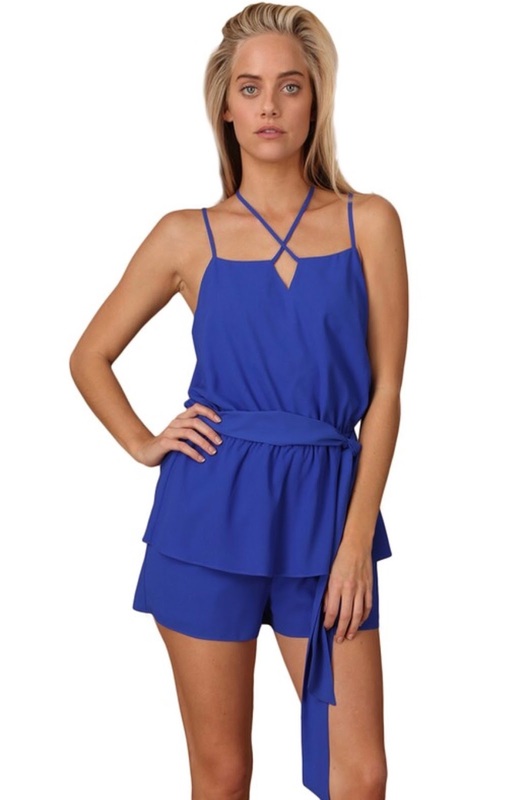 Look for outfits that have large ruffles like this adorable romper. The sparklier, the better! Sparkle shoes are HOT for Spring and Summer! 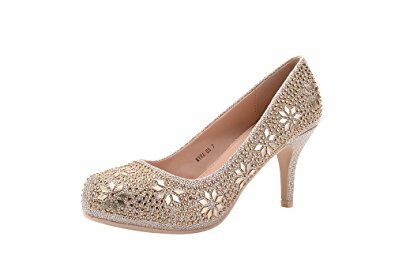 These sparkly ballet slippers from Amazon (affiliate link) are on point! Carrying more than one bag at a time is a hot trend. That should be easy if you like to shop til you drop! Layer small cross body bags with a tote. Make it a PVC tote and it is even better! Look for these trends and pick some up for yourself! Get a jump start on the season! I like pastels and florals personally. That ruffled check top is cute.